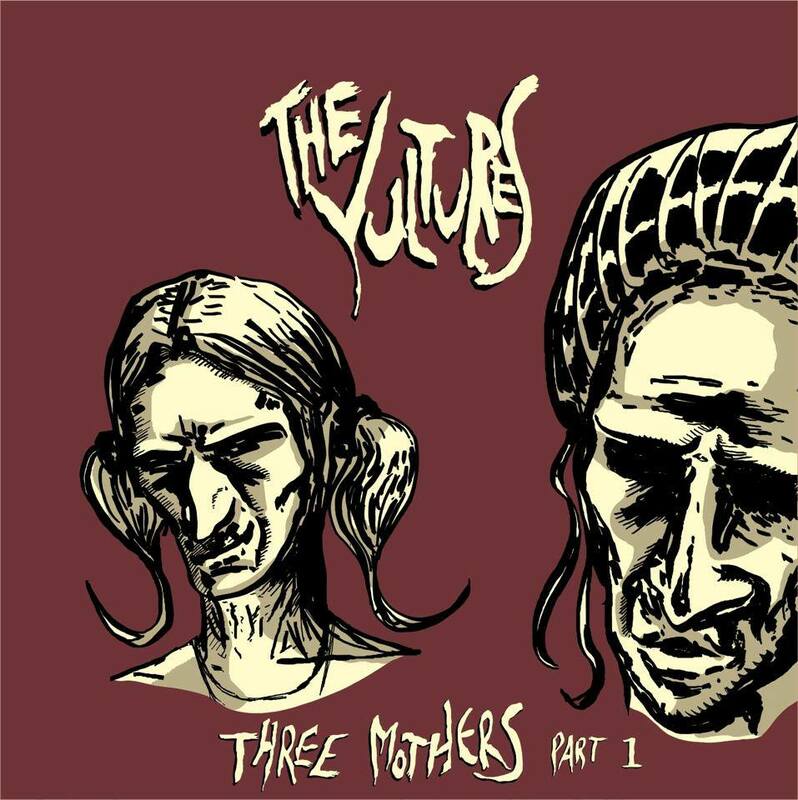 The Vultures have released their debut album ‘Three Mothers Part 1’, which is a rich mixture of string arrangements over a heaviness that contrasts with the flowing melodies from the songs. With dusky sounding vocals along with impressive harmonies, this is the album to change minds about certain genres of music. London based The Vultures are an evenly split male/female sextet whose members descended on London from five countries spanning three continents. Comprising three-part vocals, cello, violin, viola, bass and drums, the band bonded over a shared belief that rock’n’roll has become stiflingly dull. The group’s dark soundscape is sculpted from a broad range of material, resulting in innovative and alternative songs. The album follows on from the release of their critically acclaimed double-A sided single ‘Vlad’/‘Cancer’. Released on Ciao Ketchup Recordings, ‘Three Mothers Part 1’ will be available on 12” vinyl and all digital download platforms.